The Honorable Minister Louis Farrakhan in Part 2 of his 2015 Saviours’ Day Address, titled “The Intensifying Universal Cry for Justice,” stirred up the watch dogs for Zionist aggression—the Anti-Defamation League (ADL)—to accuse Minister Farrakhan of “ril­ing up anti-Semitic hatred.” So what did Minister Farrakhan say? Minister Farrakhan said: “Thanks to the exem­plary work of schol­ars like Vic­tor Thorn and Christo­pher Bol­lyn, it is now becom­ing appar­ent that there were many Israelis and Zion­ist Jews in key roles in the 9/11 attacks.” Minister Farrakhan also stated that Israelis were arrested imme­di­ately after the attacks but quickly released and sent to Israel, supporting the conclusion that “Israelis had fore­knowl­edge of the attacks,” and that the attacks allowed the Jew­ish owner of the World Trade Cen­ter to col­lect bil­lions of dol­lars in insur­ance money, because he added in “terrorist” attacks as a part of his policy just a few months before 9/11. 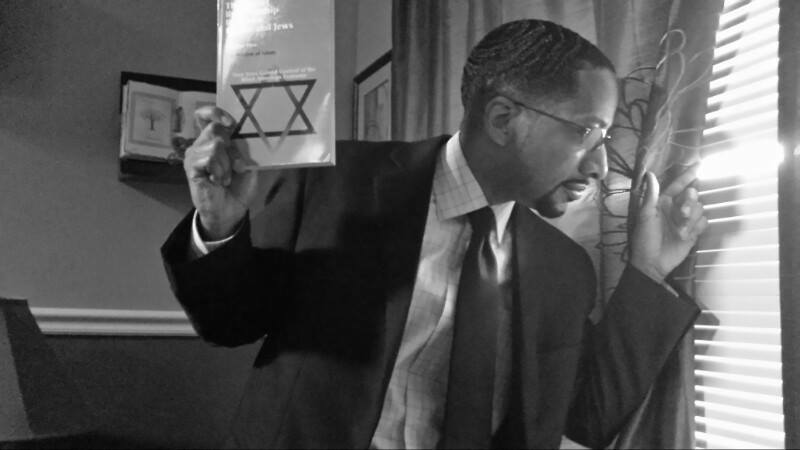 Minister Farrakhan further revealed that “we know that many Jews received a text mes­sage not to come to work on Sep­tem­ber 11.” Minister Far­rakhan con­cluded that 9/11 was a “false flag oper­a­tion” to start a war between the West and the Mus­lim world. Some of the evidence that The Minister brought forward was also presented in our November 22, 2012, article in the Final Call Newspaper called “9/11: The Case Against Israel.” In this article we quoted not only Victor Thorn but also scientists and engineers such as Mr. Richard Gage, founder of Architects & Engineers for 9/11 Truth, who flatly asserted and then proved that the World Trade Center (WTC) buildings were brought down by carefully placed explosives. All three buildings, he said, had to have been wired with explosive charges long before September 11th. Many people are unaware that three skyscrapers went down that day in Lower Manhattan, WTC 1, WTC 2, and WTC 7. 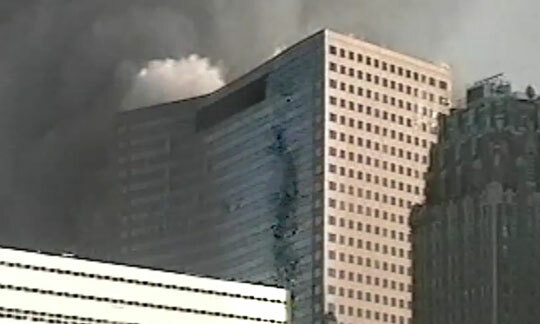 Two buildings were struck by planes, but one building—WTC 7—was not hit by a plane but collapsed in the exact freefall manner as did WTC 1 and WTC 2. Was the hijacked plane that went down that day in Pennsylvania scheduled to strike WTC 7, but because the building was already wired to be demolished, they had to “pull it” anyway? 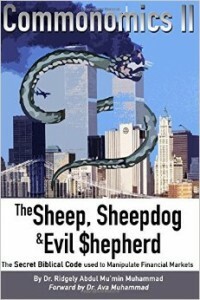 Larry Silverstein, the owner of WTC 7, can be seen on YouTube saying “pull it,” which in the profession of demolition means set off the explosives. And oh, by the way, it is public record that Mr. Silverstein did receive $4.8 billion in insurance claims on WTC 1, WTC 2, and WTC 7. In other words 2,800 people were “blown to smithereens.” The aircraft impacts and fires could not have destroyed the DNA of so many victims. Nor have building collapses ever been known to destroy human remains beyond recognition. However, the buildings were destroyed in a manner that converted most of their non-metallic contents to homogeneous dust, including the bodies. Among the dead were 341 firefighters and 60 police officers. Ex-mayor Rudy Giuliani should spend more time searching for their killers than attacking unarmed Muslims, as he ordered the NYPD to do at the Harlem Mosque in 1994. In each case, the anomalous purchases translated into large profits as soon as the stock market opened a week after the attack: put options were used on stocks that would be hurt by the attack, and call options were used on stocks that would benefit. Put and call options are contracts that allow their holders to sell and buy assets, respectively, at specified prices by a certain date. Put options allow their holders to profit from declines in stock values because they allow stocks to be bought at market price and sold for the higher option price. Two of the corporations most damaged by the attack were American Airlines, the operator of Flight 11 and Flight 77, and United Airlines (UAL), the operator of Flight 175 and Flight 93. According to CBS News on Sept. 6-7, when there was no significant news or stock price movement involving United, the Chicago exchange handled 4,744 put options for UAL stock. On Sept. 10, an uneventful day for American, 4,516 put options for American Airlines stock were recorded. The Bloomberg News reported that put options on the airlines surged to the phenomenal high of 285 times their average. Let us do the math. Each investor who bet that United Airlines stock would go down and locked in a price to sell at $30.82, stood to make $13.32 per share after those planes struck. The fact that $2.5 million of the put options remained unclaimed is evidence that the put option purchasers were part of a criminal conspiracy. So instead of tracking down 19 Arabs in a cave in Afghanistan, why doesn’t the American Justice System or Congress track down the rich, well-placed investors who made a killing on Wall Street as a result of “9/11”? The ADL knows exactly where that trail will lead. Somebody knew in advance and somebody knows who did it. If the put options were purchased by Muslims, then the case against the Muslims would have been conclusive. So we challenge Abraham Foxman, president of the ADL, to end all conspiracy theories and speculations by demanding to know who bought those put options. How many have names like Osama bin Laden and how many have names like Silverman, Goldstein and Berkowitz?